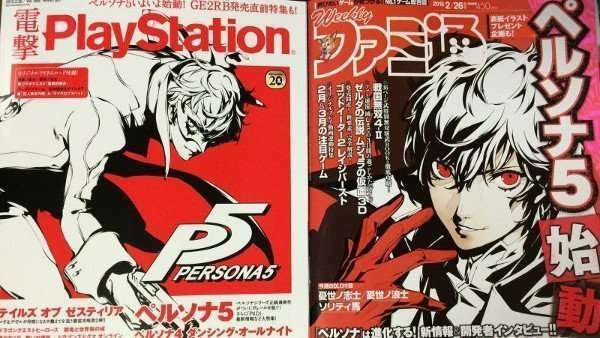 Following last week’s Famitsu excerpt, the full Persona 5 interview with producer and director Katsura Hashino—as well as character designer Shigenori Soejima—has been translated by Gematsu and Siliconera. 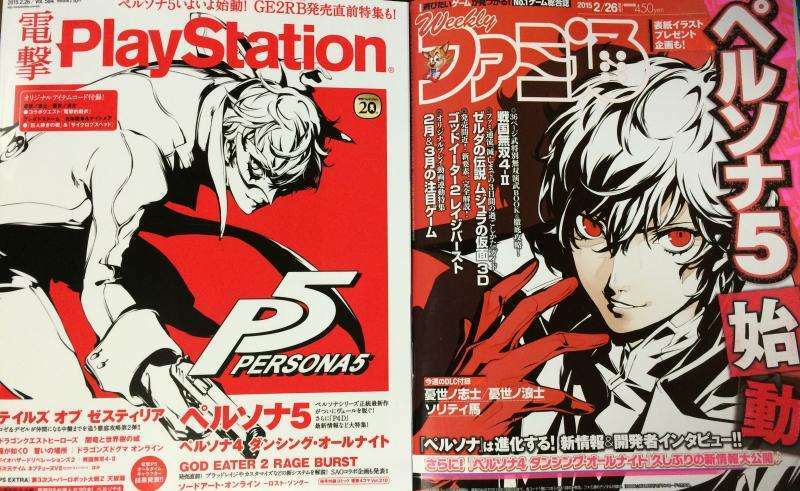 This week’s PlayStation Dengeki (left) and Famitsu (right) magazine covers. The protagonist is a second year high school student who has recently moved to the big city, and lives with his parents’ friends at a coffee shop. The protagonist meets the characters featured in the preview trailer at the beginning of the game. 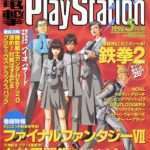 There are reasons behind why Personas appear as the enemies the cast are facing, however Hashino is remaining silent on that point, as well as where the protagonist’s fights take place. 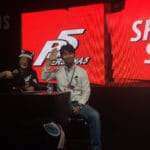 The animation studio that is handling Persona 5‘s anime scenes is Production I.G, and that studio’s anime director is the one who suggested the character figure skating scenes in the trailer. Because it is the first time Personas are being made for high-definition platforms, the development process was particularly arduous on that front. 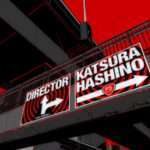 The game starts in Shibuya, but takes place in various parts of Tokyo as well. 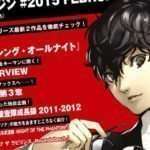 The battle system will be turn-based, with improvements to previous Persona games. There will be randomly generated elements in the game, however major places in the story will be structured to emphasize the burglary theme. Each character has their own distinct firearm for long distance weapons, however they aren’t actual guns, yet are still effective in combat. A “cooperation” aspect of the game will involve helping sympathizers around the town, which will somehow be beneficial in battles. Social Links—or a mechanic like them—will have new twists, while also pertaining to their traditional elements of increasing various strengths/abilities. 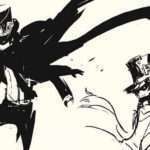 The protagonist’s Persona, “Arsene”, is designed with a more old-school penchant.